It's always sad to see the aftermath when someone is broken into and the damage caused to the property, in addition to the loss of items stolen. 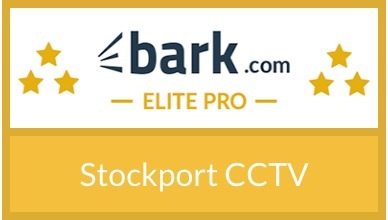 We were called by the owner and after a survey, advised that a six camera CCTV system would cover all entrance and exits points, capturing any future would be thieves and perpetrators. The cameras used were our standard varifocal 1080p dome cameras. They are very discreet once installed and don't spoil the look of the house. The infra-red is 30 metres and picture quality is excellent both day and night. It's great to see that the lady owner in particular, said she feels so much more at ease and has lost the anxiety that she felt after the burglary. She can now look at the images on her mobile before answering the door to see who is there.